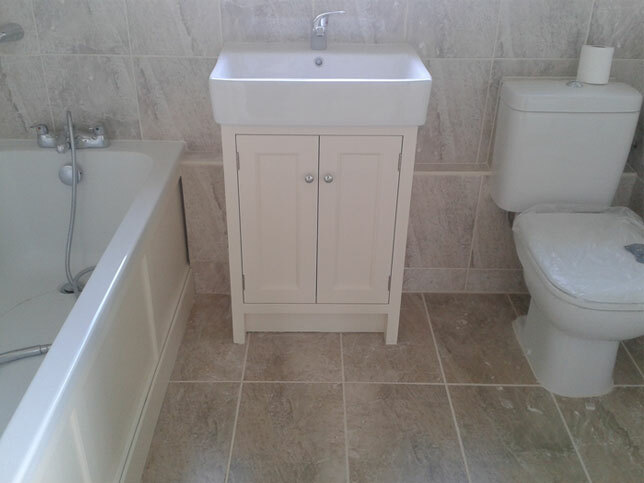 Decorator in Colchester - SM Wood Property Services. SM Wood Property Services. 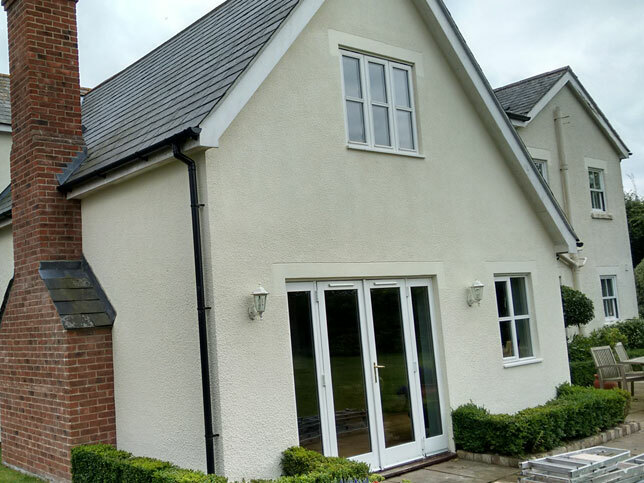 Painter Decorator, internal & external in Colchester. SM Wood Property Services. Painter Decorator, internal & external. Services for Colchester, Tiptree & Ipswich. A High Quality Service you can rely on. Steve Wood of S.M.Wood Property services is renowned for his professional, friendly and reliable service in all areas of property maintenance. With 30 years experience, Steve will always ensure that any work completed to the highest standards. Based in Tiptree Steve’s services cover all of Colchester Ipswich, Tiptree Kelvedon Mersea, Clacton Harwich areas. Don’t just take our word, check out Steve’s reviews with Free Index!